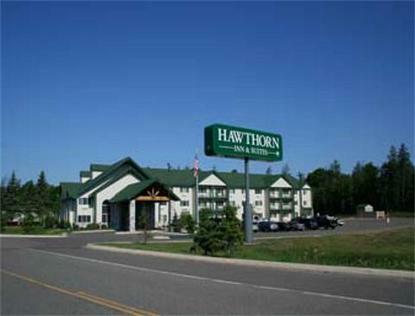 Brainerd Lake Area's newest hotel serving a complimentary HOT Breakfast Buffet each morning. Pool, hot tub, kiddie pool , fitness room, sauna and meeting room. Each room features a microwave, refrigerator, coffeemaker, iron/ironboard and hair dryer.